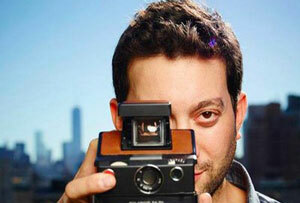 The CEO of Shutterstock, Inc is inspired by the stories behind Pixar, Tesla, SpaceX and the Wright Brothers. 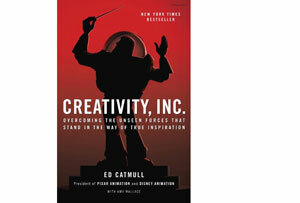 This book (reviewed by MT) illustrates the perfect combination of business and creativity and how these two forces worked at Pixar. This reminded me of what it's like to create something new when very few people believe. Steve Jobs, Ed Catmull and John Lasseter had the courage to embark on a journey to change the way animated movies are made. In the end the Pixar team disrupted Disney - one of the strongest brands ever created. This tells the story of one of the great moments in history, engineering and science. 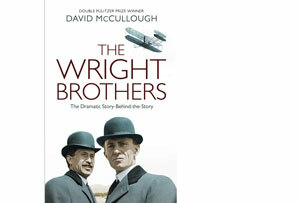 Despite great risk to themselves, the Wright brothers decided learning and theories were only going to get them so far and made the decision to start testing. This process of experimentation is the cornerstone of my business philosophy. The brothers just did it a century earlier with hard work, industriousness and creativity. 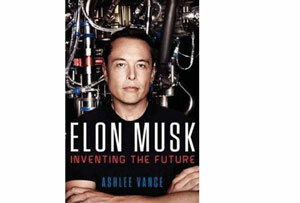 If you want to be inspired to think big, there is no better modern biography than Vance's account of Elon Musk. He is the best kind of disrupter: unafraid, brilliant, a tireless supporter of invention and originality. He has depths of resilience that shine through during chaotic personal and business times. While some feel technology's best decades are behind them, Musk shows why those pessimists are wrong.